An internship is a great way to prove yourself and showcase your skills to the employer. Many people who manage to get into an internship with an intent of turning this opportunity into a paid job. But, turning your internship into a job can be quite challenging given that you have a limited amount of time to get results and prove your worth. The infographic below provides techniques and tips that can help interns get a job. 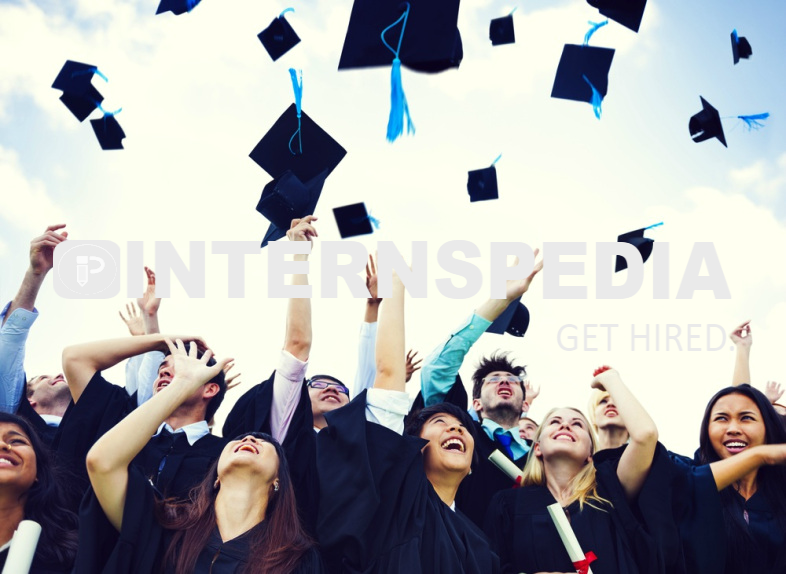 There are various benefits that an internship can bring, to both employer and the intern. The employer can test and see how the intern fits into the company and if they are suitable for the role. 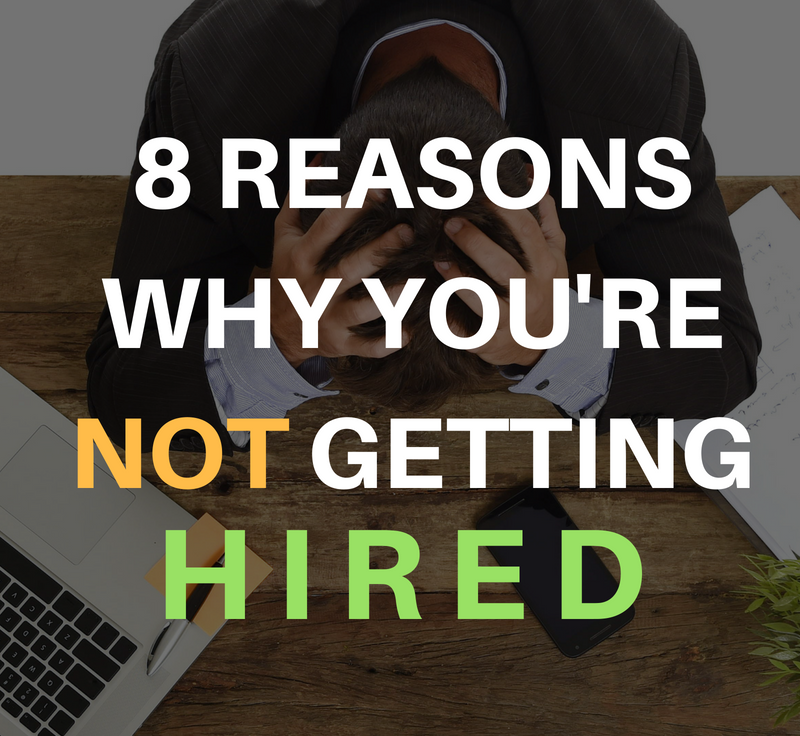 Interns, on the other hand, get hands-on experience and work responsibilities. Succeeding in an internship takes hard work and giving your best. Here are some tips that aid in turning your internship into a job.